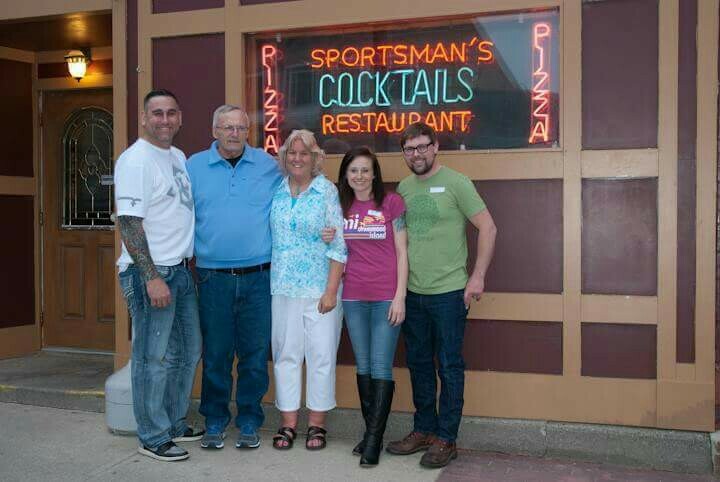 Sportsman's continues the traditioN that began 60 years ago. Hoyt and Ann Payment opened Irish Hoyt's in beautiful downtown Ludington in 1955. In 1980 Mike, their youngest son, took over. Years later, Julie Payment, Mike's wife, took the reigns and completed a total overhaul of the space. In 2011, Megan and Brian, daughter and son-in-law, joined the team. They added The Mitten Bar and Barley & Rye to the footprint. Megan and Brian are now carrying the torch and look forward to many years of community involvement, great times and new friends. Cheers!